The Home Accessories collection includes a vast amount of home accessories which don’t easily fit into other categories. As a result, they may slip by unnoticed. Also, skilled Amish artisans custom-build each item using solid hardwoods and other quality components. So you can count on the items you choose to be sturdy and durable. Browse our collection of ‘must have’ handcrafted Amish accessories. Like our hall benches, hall trees or plant stands. 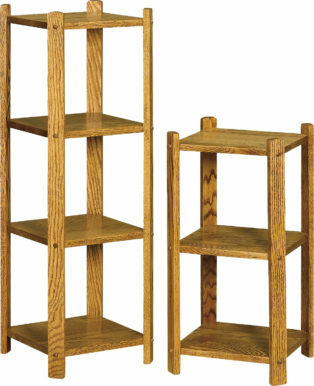 Also, notice our collection of magazine holders, baskets and boxes for your living or family room. 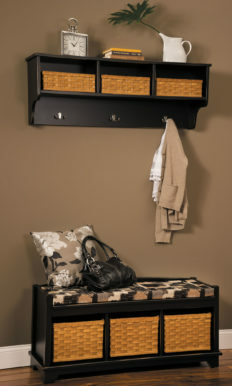 All accessories for the home from Weaver Furniture Sales are made by Amish artisans using the finest materials. So with proper care, they should add practicality and charm to your home for decades to come. The biggest challenge it deciding which of the numerous pieces will make it to the top of your ‘must have’ list!